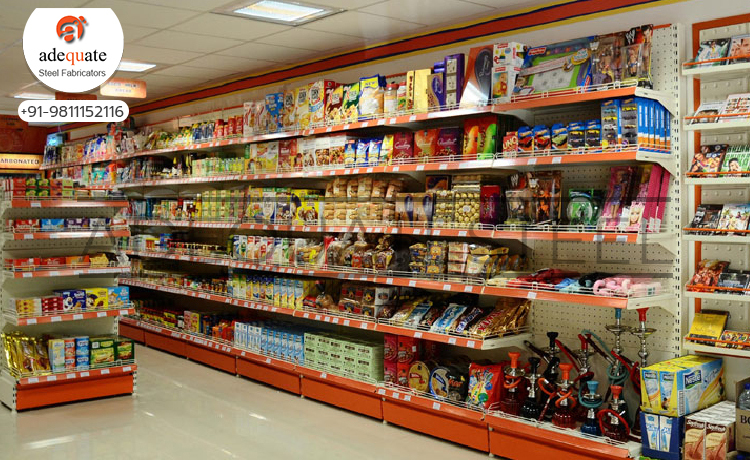 We are remarkable entity, engaged in offering high quality Racks that are widely used to keep household items, glass products and other items to showcase them. Keeping in the mind different choices of our clients, these racks are designed with multiple columns. 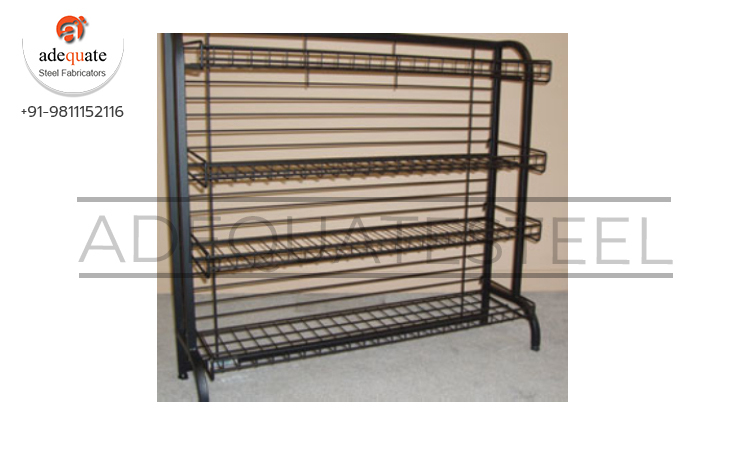 The offered racks are manufactured using premium quality raw material and innovative techniques under the direction of adept professionals at our well-equipped production unit.